Have you ever wanted to learn how to ID trees along streams in the winter? Now’s your chance! 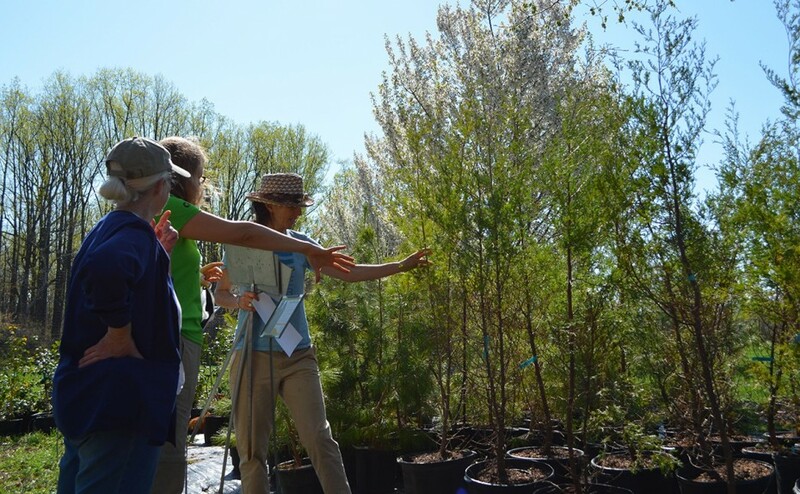 Join Blue Water Baltimore for an afternoon of tree ID and hiking 1.5 miles in Herring Run Park with Elizabeth Forston, Community Forestry Manager, and Darin Crew, self-proclaimed Lorax. Our staff will teach you some tips and tricks to identify trees during the winter. We’ll take a look at both young and mature trees, and practice identifying trees along our walk. We’ll also teach you some basic tree features and tell great stories about our work. Please dress warmly and wear comfortable shoes. If you have a tree ID book or a hand lens, feel free to bring it! Limited materials will be available.